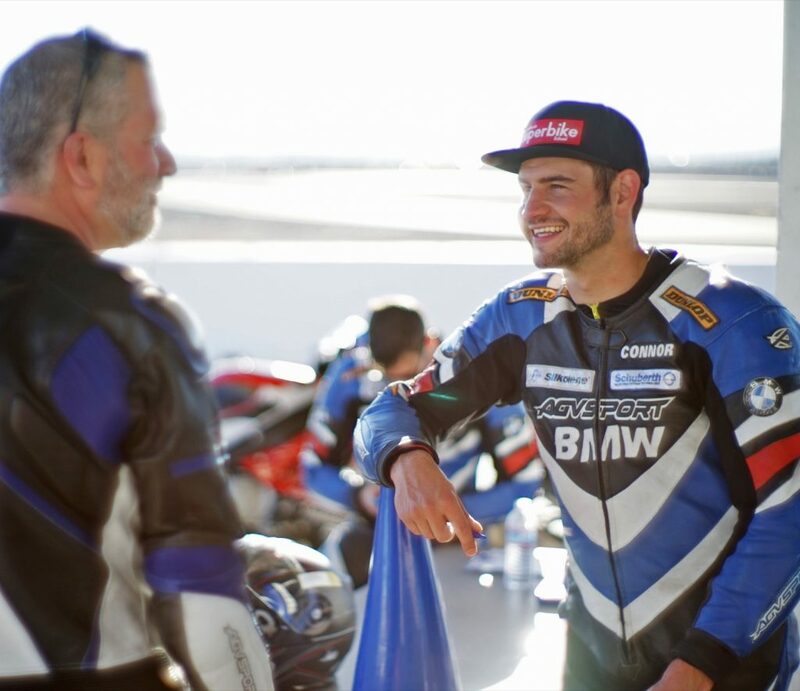 Our Two-Day Camps are open to both first-time California Superbike School students as well as returning, upper-level students. Two-Day Camps have all of our bells and whistles. More importantly, we offer a 2:1 student to coach ratio making it semi-private coaching for each student. In addition, with only two small groups, students have half again the track sessions of our regular school days to hone the skills. The bells and whistles? 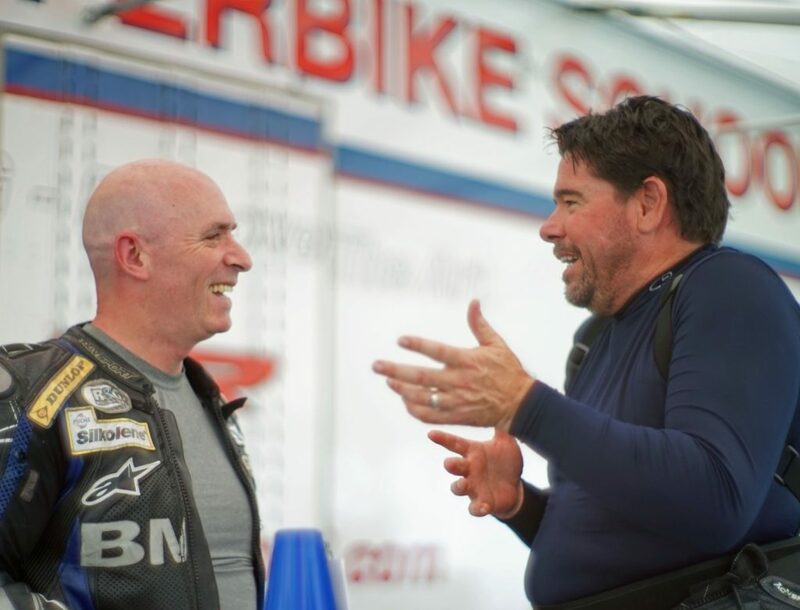 Aside from our fantastic new S1000RR BMW bikes, we also provide lap times, as well as breakfast, lunch, healthy snacks, and everything else you need. 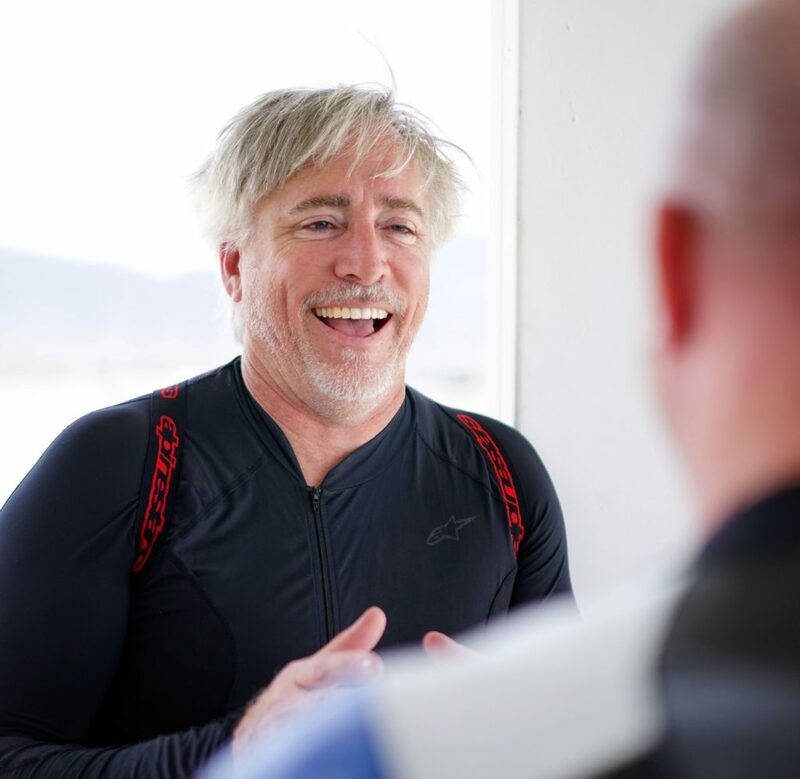 Riders experience a complete refit of their riding skills. The Two-Day Camp delivers concentrated rider training with a twist. We mainline you with the information and intensive, hands-on practice at the Two-Day and our on-board, over-the-shoulder video provides you and your coach with exact details of both what you are and what you are not doing right. Two-Day Camps fill up quickly. Find a date on our schedule that suits you and put down your deposit. Please note using your own bike is not an option at our 2-Day Camps. One-on-one consultant coaching, between sessions, for all Level IV students. Over-The-Shoulder video and reviews by our on-board video coach. 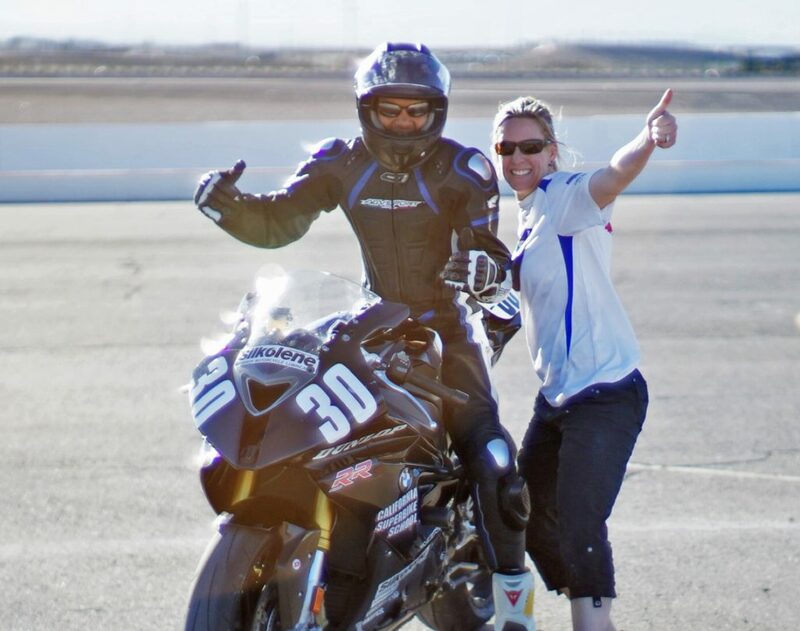 Riding our beautifully prepared BMW S1000RR, with grippy Dunlop Qualifier tires. Emergency Stop training on our Braking Bike, with PFC brakes. Riding the Slide Machine, but only when you are ready! Lap times to chart your confidence. Assigned on-track riding coach at just 2 students per coach. Breakfast, lunch and healthy snacks all day. Way too much track time with 7 on-track sessions each day (weather permitting). AGV leathers, Alpinestar boots/gloves and KBC helmets all provided free. 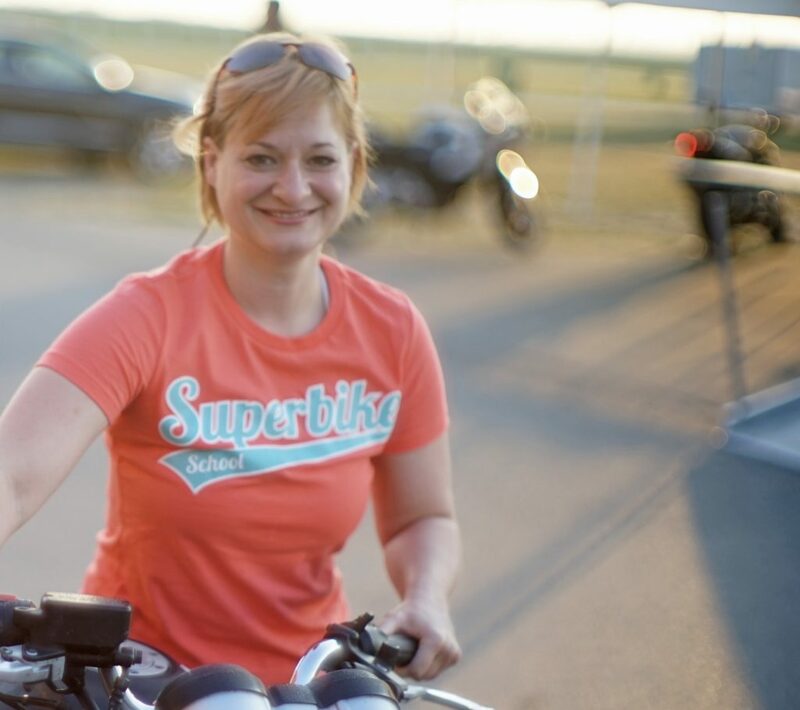 A major surge in personal riding freedom and the finest training available on Earth. Note: The Lean Machine & Slide Bike are available at most tracks but cannot be run in wet conditions. Ask if they are available for your date. Everyone would like to improve their braking skills, so school director, Keith Code, created our outrigger equipped braking trainer. Because it is nearly impossible to crash this bike, riders can lock up the front wheel and find out what it feels like. How much force does it take to lock up a bike? What do you do if it does lock? How do you control a front-wheel slide? What are the telltale signs of impending lockup? That’s what can be discovered, without the normal gut wrenching fear of crashing. Riding the Braking Bike is a part of the Two-Day Camp. What is your optimum seating position? How and where you sit on a motorcycle may not sound like a big deal, but it’s huge. Once you discover what your optimum seating position is, you’ll understand. This marvelous training aid allows us to custom adjust you to the bike in a fraction of the normal time and so much more. Later, when used as the Slide Bike, we bring you up to speed on controlling corner exits. Everyone knows that the single most terrifying part of riding a motorcycle is trusting your tires. When will it slide? Do the tires give you warning before they let go? What does it feel like? Those used to be hard questions to answer. Not now. As usual, Keith came up with the simple solution to mastering it. More than anything, timed laps give riders a good yardstick of their confidence and point out some interesting facts about cornering skill. Was the student: 1. Consistently improving? or 2. Improving their consistency? Both are important and both are a measure of confidence. 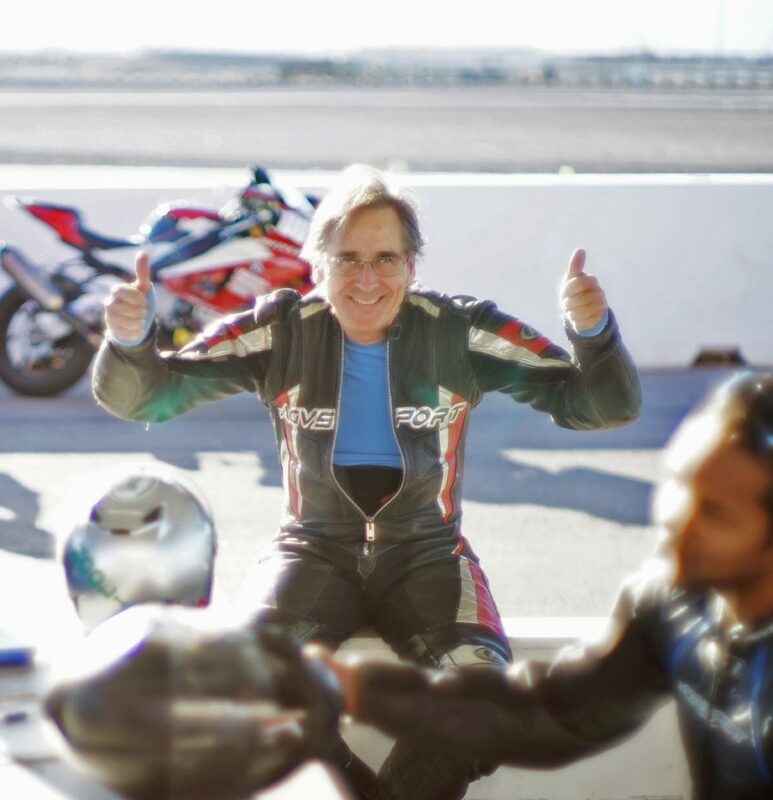 You might say that lap times are for racers, but, whether riders admit it or not, we know they’ll instinctively push towards their limits and timed laps gauge that push. 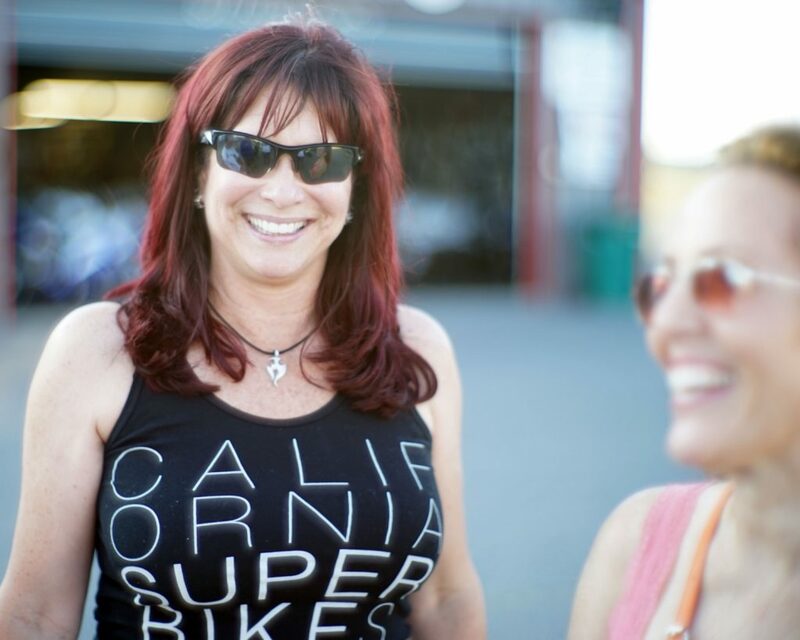 Plus, riders should know the truth about their skills and exactly where and how these limits affect their riding and cornering. If the improvement is real, it should be measurable. That’s what lap times are all about. If you want to remove the uncertainties and doubts about riding, this is the ultimate. Our on-board video camera captures the most important technical elements of riding. Each student rides on the video bike and records his own over-the-shoulder tape, on both days of camp. The tape is then reviewed with a Riding Coach to check progress. The tape captures exactly what you are doing and how. If you don’t see it, we’ll hit the rewind button as many times as needed until you do.